What is a kubb tournament? 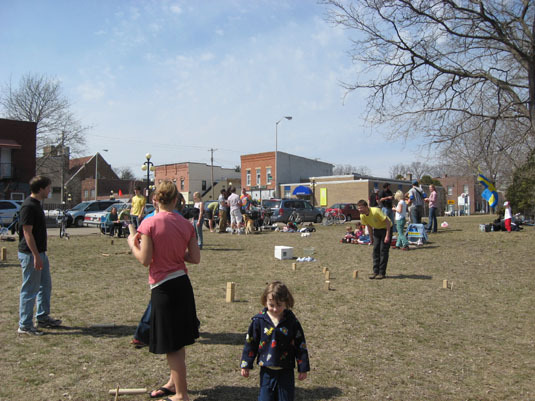 A gathering of people to enjoy the day playing kubb. 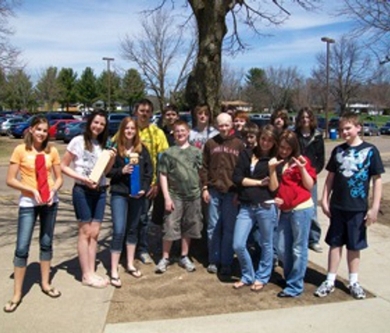 Many tournaments are a fundraiser. All in all, a kubb tournament is one big kubb party, where everyone is having a good time and at the end of the day, two teams are playing for first and second. Some teams are serious. Some teams are not. Some players are eight. Some players are 78. Some tournaments have 12 teams. Some tournaments have 128 teams or more. Most are between. Some players have won a National Championship. Some players have never played before. Some people play with friends. Some people play with family. Some play with both. All come to have fun. We believe: Kubb unites people and creates peace on Earth.